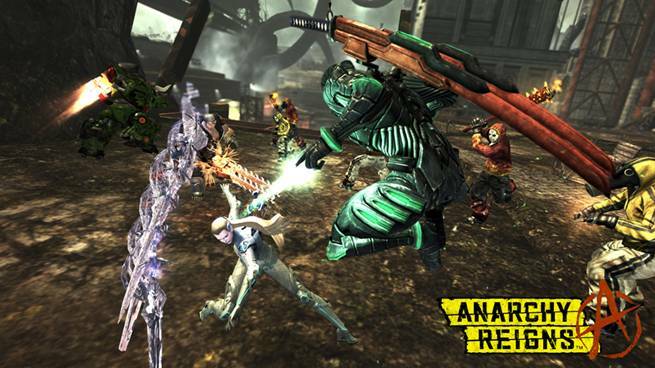 Yesterday we had posted about Platinum Games working on third-person multiplayer brawler, ANARCHY REIGNS. Now we have a short teaser trailer and you may have expected, it does not give away much. 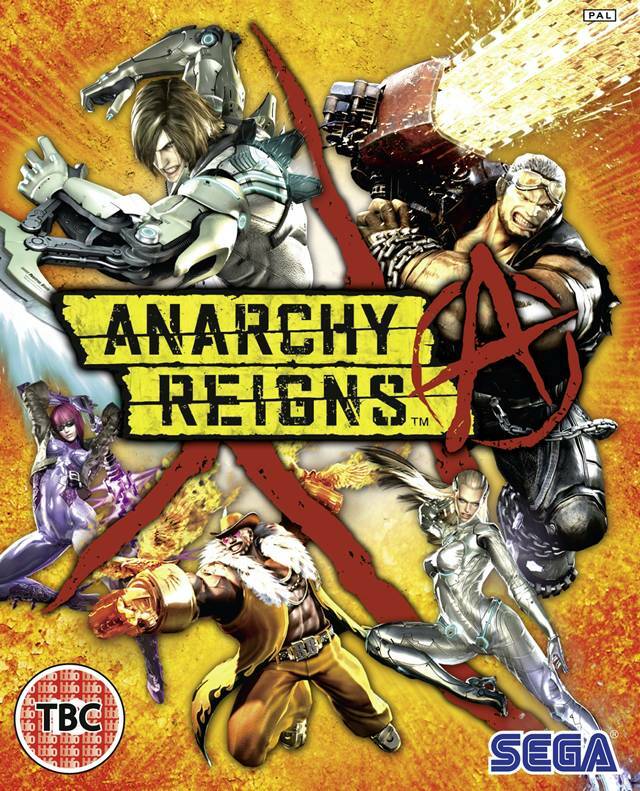 In order to check who is working on ANARCHY REIGNS, click here.